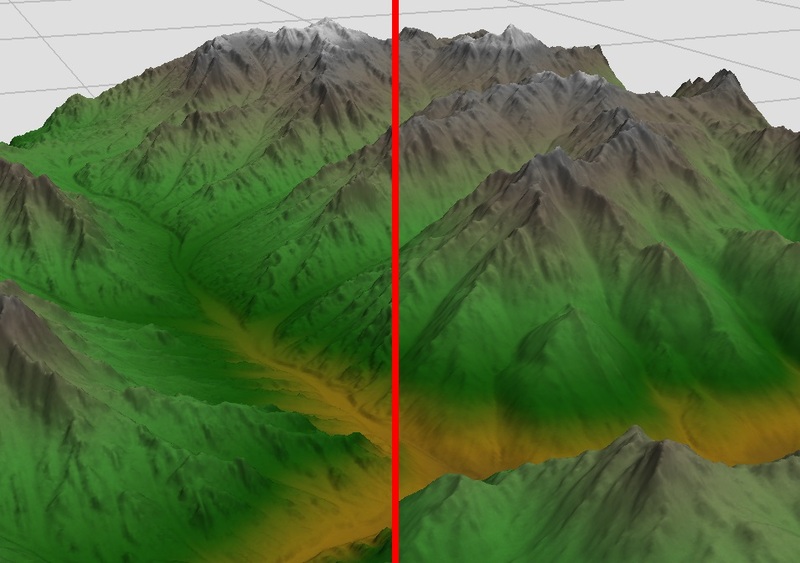 Softens and adds hills to the bases of mountains as it travels down. This macro is extremely simple for its usefulness. It takes the shape of the input terrain and blows it up before softening and eroding it. 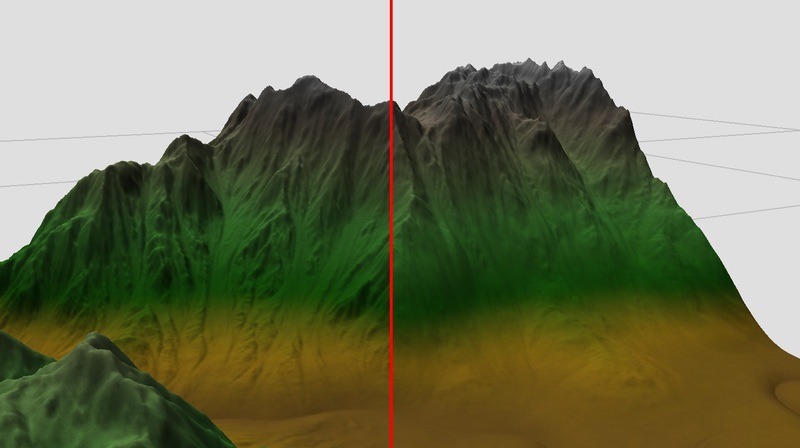 Then, it is combined back into the terrain where foothills would be located. Also, I apparently have no idea what foothills are.